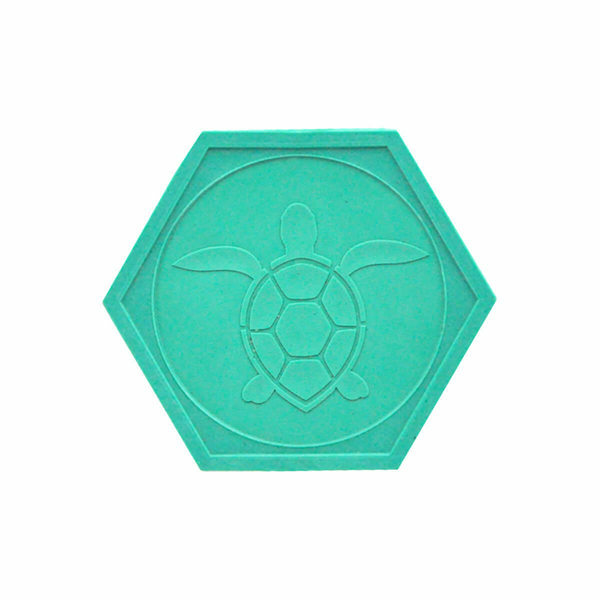 The ocean token is an embossed token made from old fishing nets. 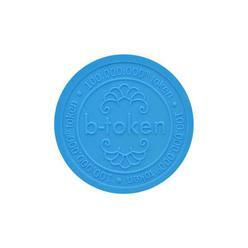 The token is available in one color. 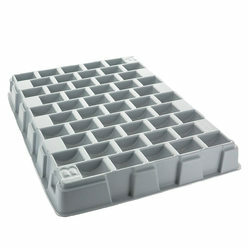 Size: ø 1.2 inch. 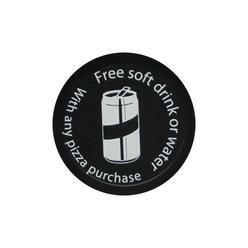 You can personalize the token with your logo, text and one of our standard designs. Your design will be embossed into the tokens. This means that the design will have the same color as the tokens.